It’s always great to be able to present new excitiing bubbles in The CHAMPAGNEBAR by Richard Juhlin. 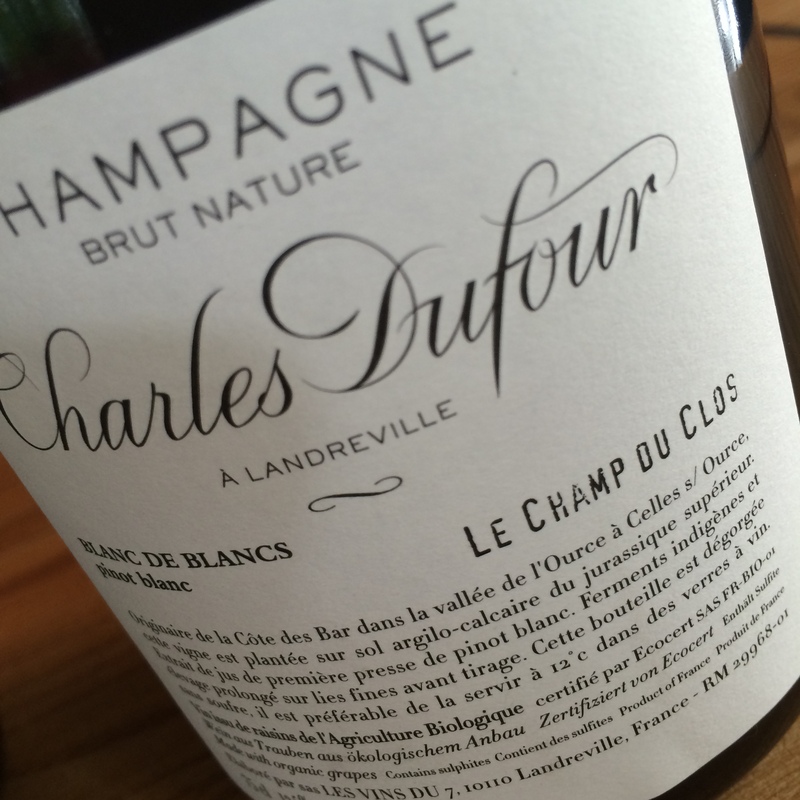 This week it’s time for Charles Dufour from Landreville in Aube. 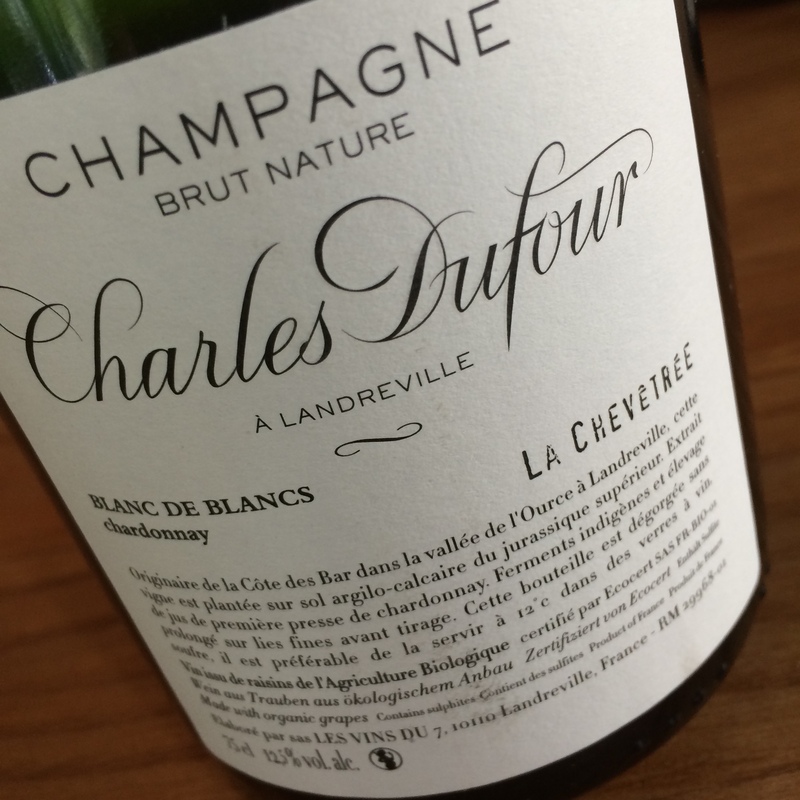 BJ ON CHARLES DUFOUR Exciting newcomer that we have been tipped off by our sommelier colleague from the infamous Noma in Copenhagen: Pontus Elofsson. 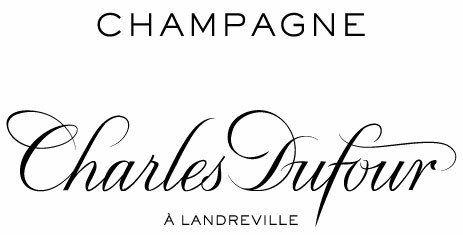 Charles Dufour is 30 years old and comes from Landreville in Aube. He took over 5 ha from his father and put into biodynamics, but is certified organic. Uses minimal sulfur (5 mg / l). 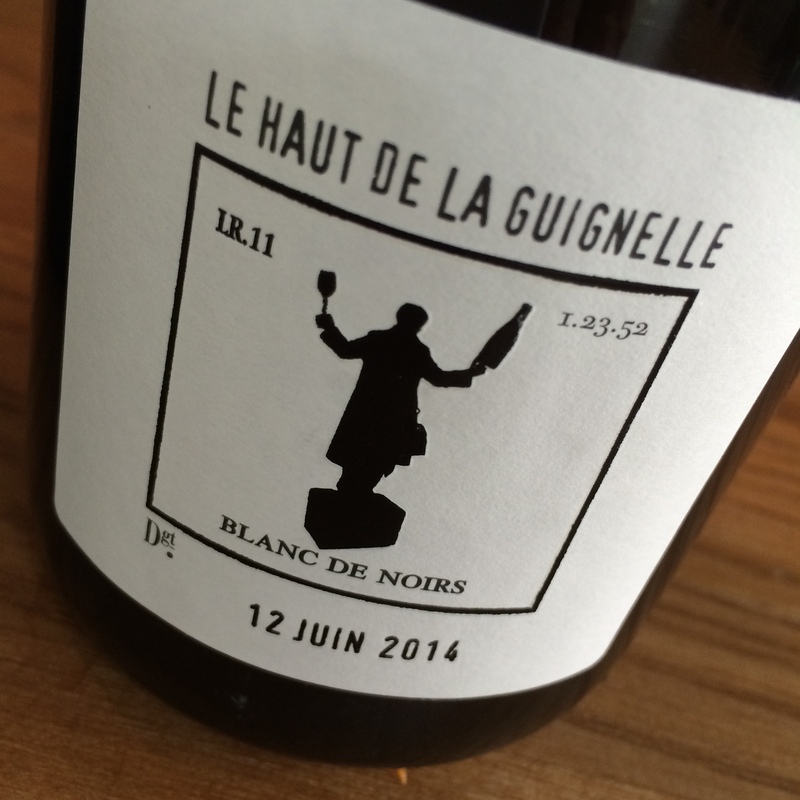 He grows Pinot Noi , Chardonnay and a surprisingly large percentage of Pinot Vrai (Pinot Blanc) . 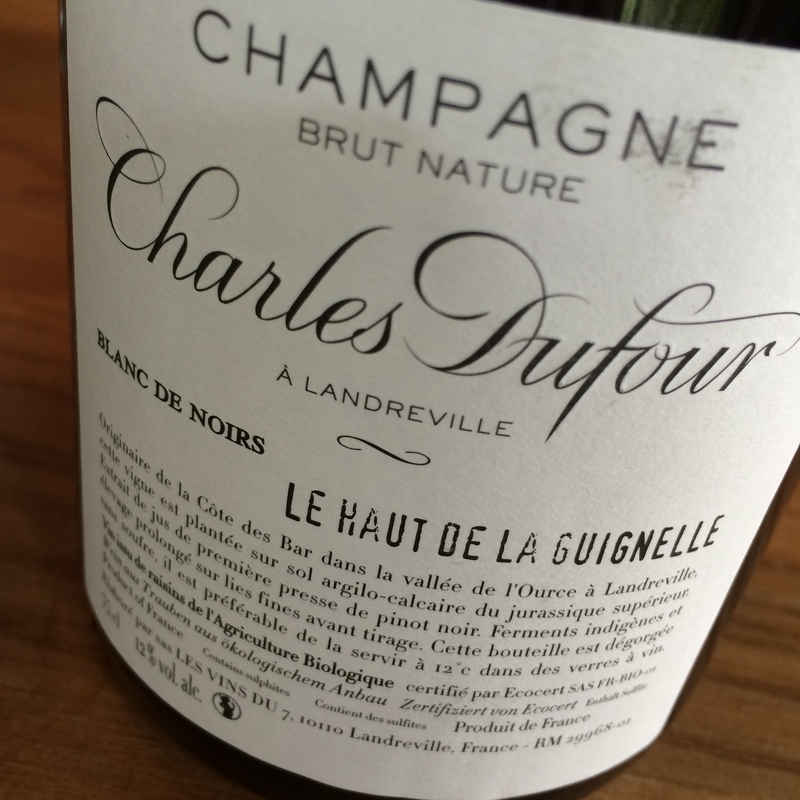 It is primarily cuvée Bulles de Comptoir Extra Brut ( Pinot Noir, Pinot Blanc , Chardonnay ) that there are lots of right now. 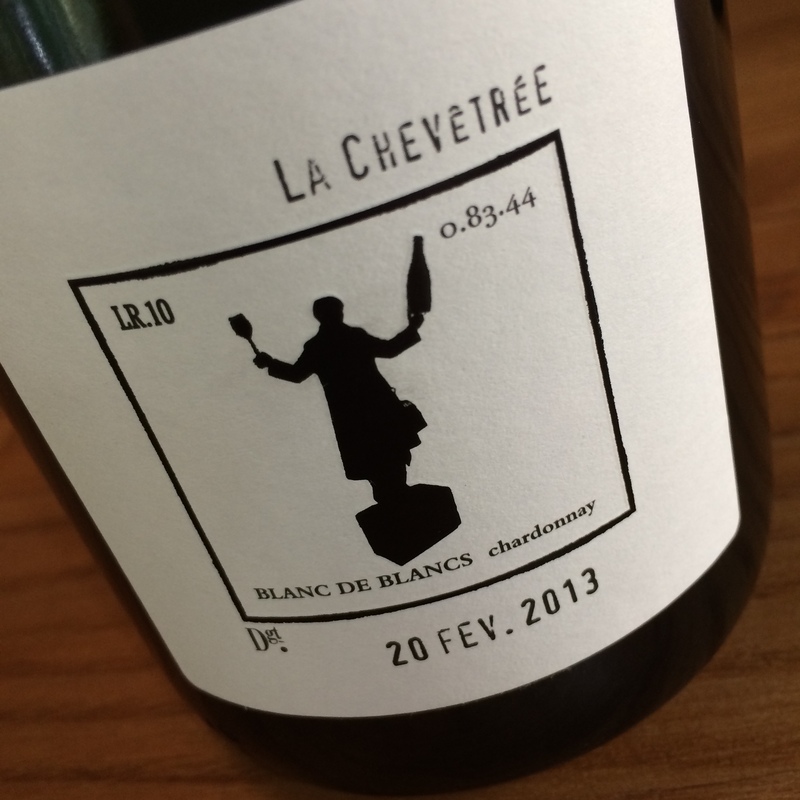 It’s only the second time he makes this cuvée – hence the name ‘# 2′. BTyhe basewinet is from 2010. This is quickly becoming a smash hit. The first vintage was sold out really fast, so Rosforth & Rosforth, the Danish & Swedish importer) yelled loudly and said they wanted all they could get. This resulted in that they got 3000 bottles ‘Bulles de Comptoir’ , compared with the USA 240 bottles. Guess if we are happy about that ! 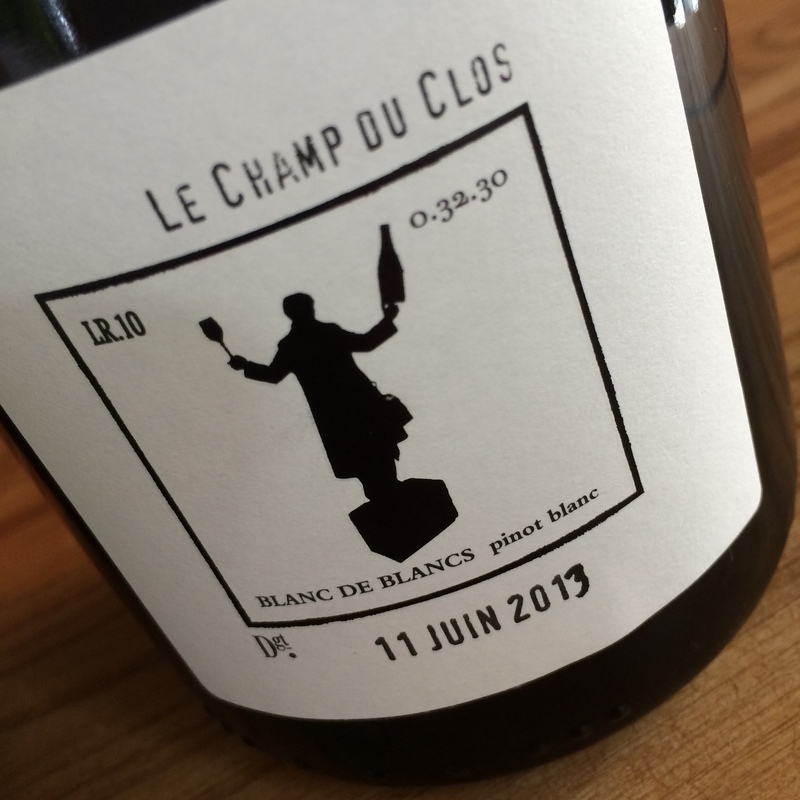 Other exciting wines which we should see this spring: NW (’10) Avalon Blanc de Blancs (Chardonnay) Brut Nature & NW (’10) Le Champ de Clos Blanc de Blancs (Pinot Blanc) Brut Nature 34.